Sushi Belt Equipment with its beautiful, stylish, novelty, dynamic attracted many customers. 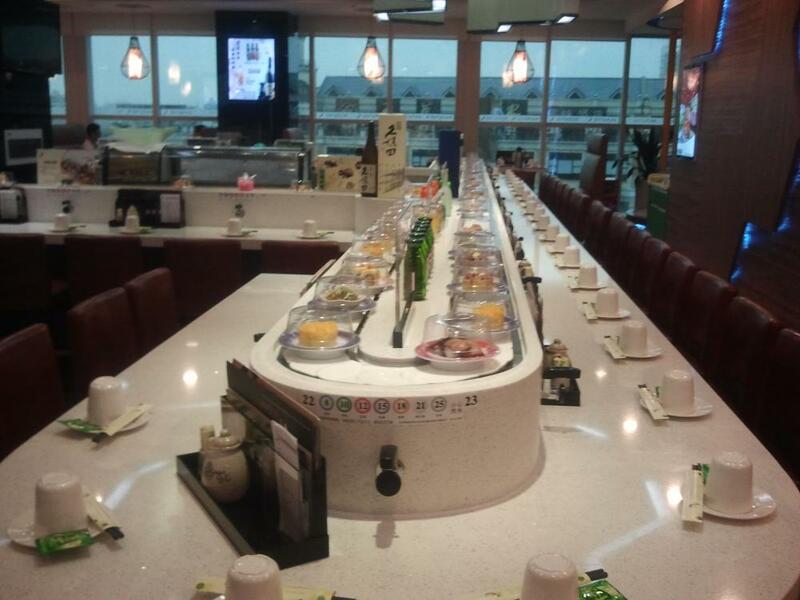 In fact, Rotary Sushi Conveyor Belt, is a low-cost, lowest operating costs, the highest rate of return of catering equipment.High Stablity Sushi Conveyor Belt allows guests to clearly choose a variety of dishes, do not see dishes menu. Guests do not have to wait when ordering meals; do not leave the seat to take dishes, all the best, the freshest meal in front of you, want to just to eat right away ! 3)Nylon Connection square with MC nylon. QianYu food machinery is committed to quality one-stop service for domestic and foreign customers, including: Investment Budgeting, Location selection, interior design renderings and decoration, Restaurant Sales Planning, tableware and kitchen utensils, bench and stool, as well as chef assessment. With our one-stop service and professional knowledge of the catering market, your investment plan will be optimized. Guangzhou Qianyu Food Machinery Co., Ltd. prioritizes customer satisfaction, and is dedicated to providing first-class product and after-sales service for domestic and foreign customers. In 2018 Guangzhou Qianyu Food Machinery Co., Ltd. will further expand world market in all continents, and strives to become first-class supplier of rotary conveying equipment. We welcome domestic and foreign customers to visit our company. With our top-quality, most timely and professional service, we can jointly create a new future. Looking for ideal Sushi Conveyor For Cafeteria Manufacturer & supplier ? We have a wide selection at great prices to help you get creative. All the Fixed Bracket Sushi Conveyor Belt are quality guaranteed. 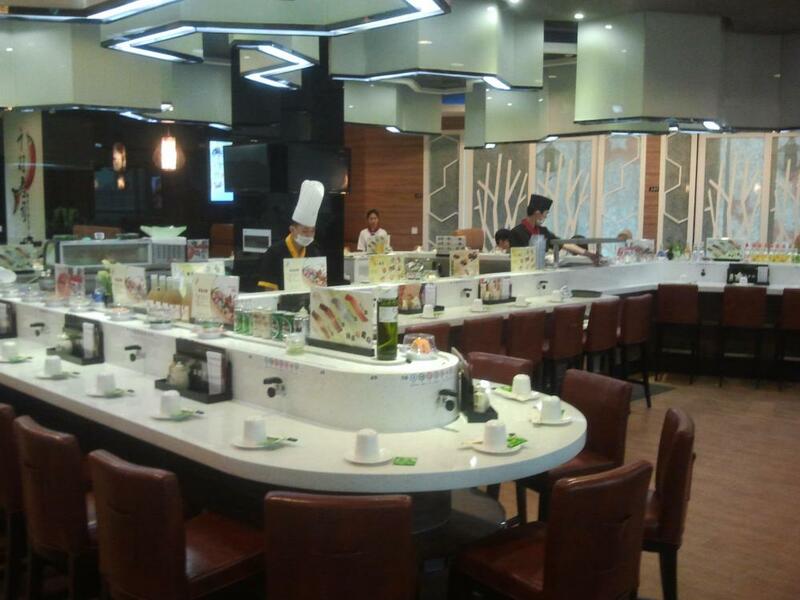 We are China Origin Factory of Buffet Food Rotary Sushi Belt. If you have any question, please feel free to contact us.